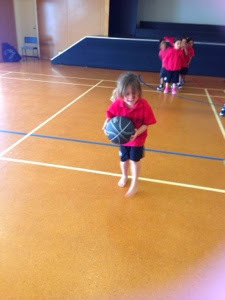 This term we are learning how to play basketball. 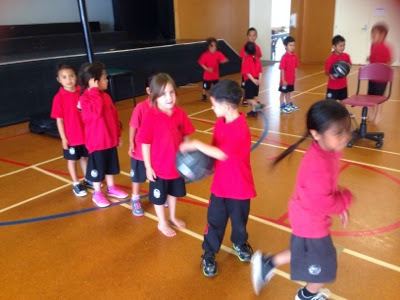 We played lots of fun games like passing relays. 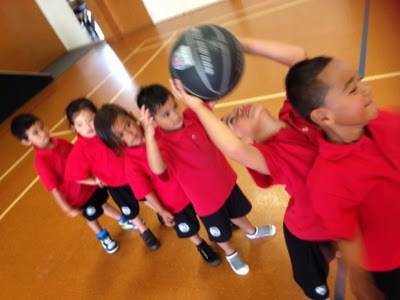 We can't wait until our next basketball lesson. 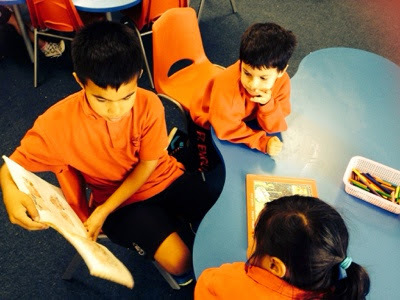 Every Monday after lunch we will be doing buddy reading with the year 4's from Class 10. Check out our buddies. 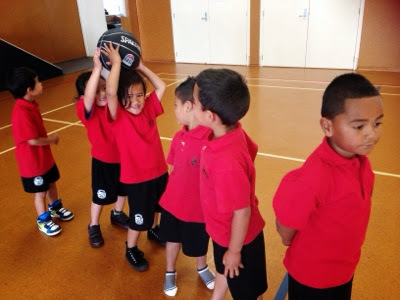 Every Thursday this term, we will be learning some soccer skills. Check out some of our awesome kicking skills. Way to go Class 26. 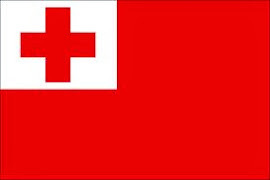 Fakalofa Lahi Atu and Welcome to Pt England Connor. 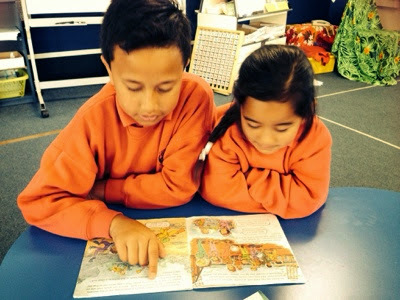 We hope you enjoy your first term and make lots of new friends at school. Please leave a comment for Connor. 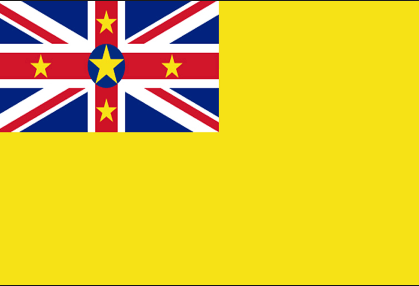 Kia Orana and Welcome to Pt England Petero. 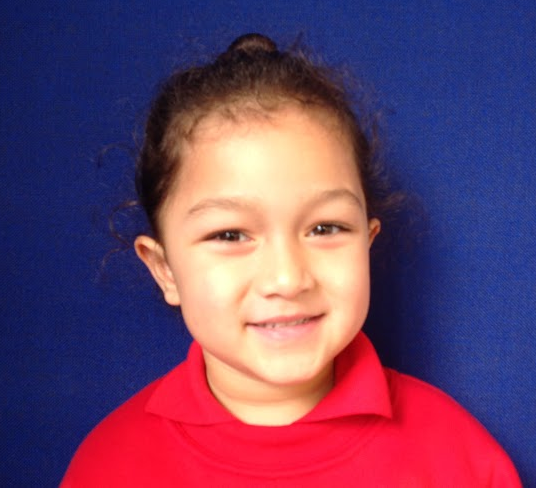 We hope you enjoy your first term at Pt England School and make lots of new friends. 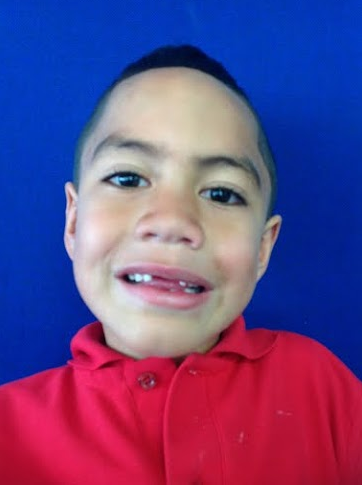 Please leave a comment for Petero. Today in reading, Kiarah read a book called Climbing. 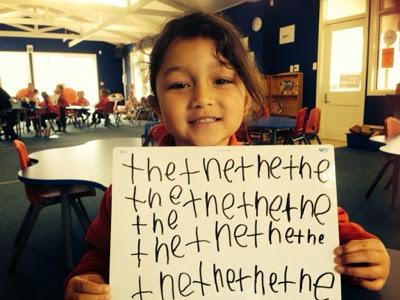 Kiarah practiced writing some of the high frequency words in her book. 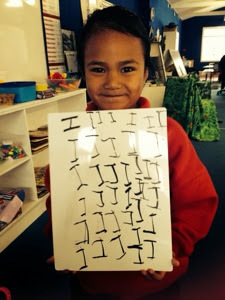 Well Done Kiarah! 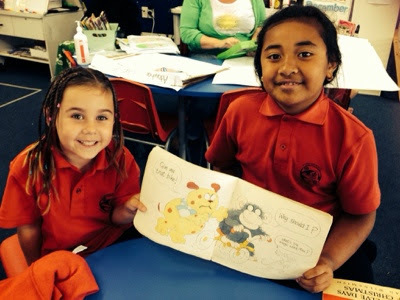 Malo e Lelei and Welcome to Pt England Primary School Jade. 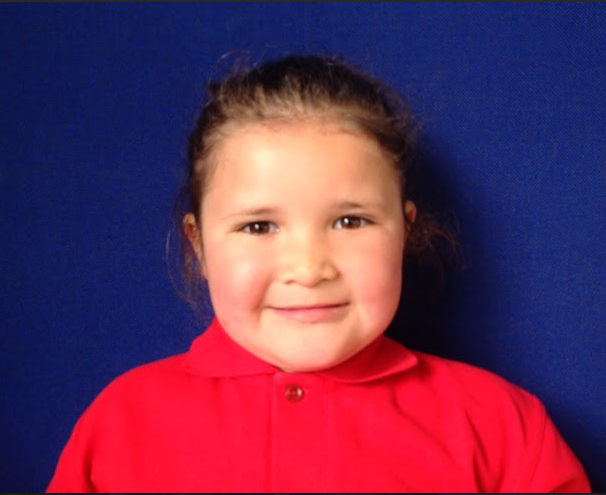 We hope you enjoy your first term at school and make lots of new friends. Please leave a comment for Jade. 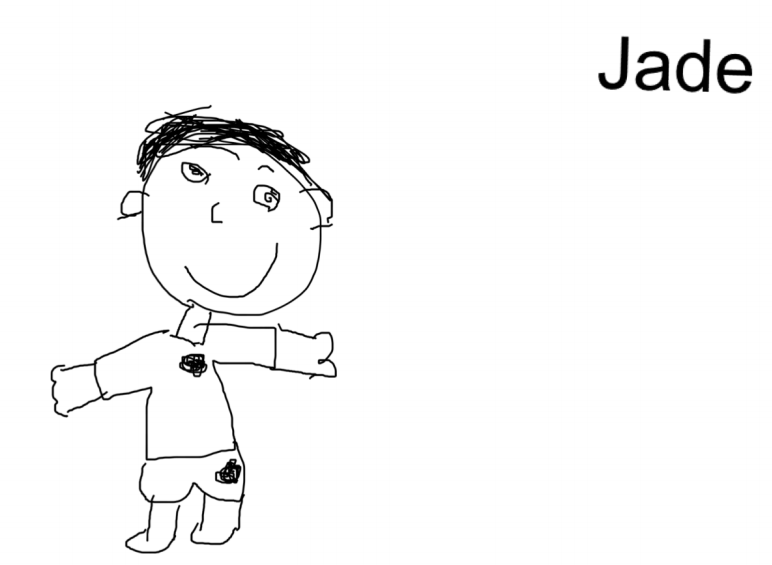 We have been learning to draw pictures and type our names using the ipad app, Explain everything. 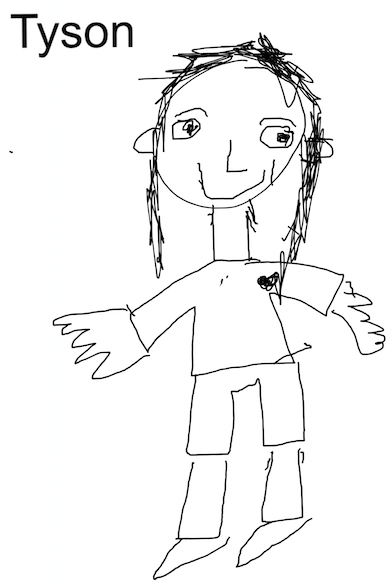 Please check out some our drawings of ourselves in our school uniform. 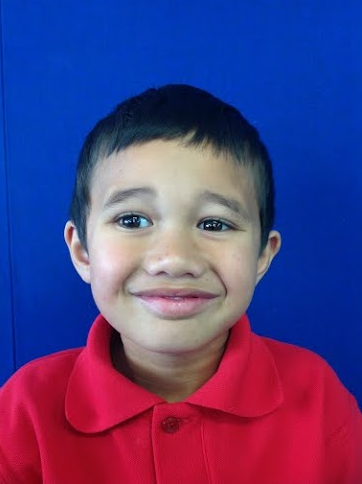 Malo e Lelei and Welcome to Pt England School Kiarah. 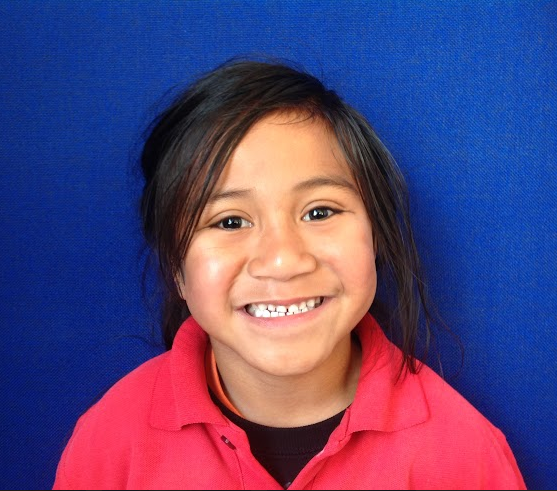 We hope you enjoy your first term at school and make lots of new friends. Please leave a comment for Kiarah. 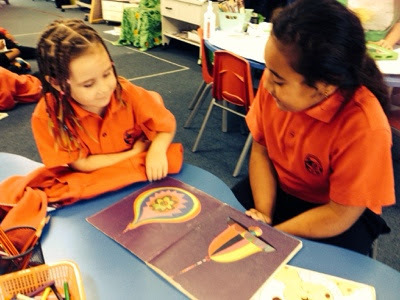 Kia Ora and Welcome to Pt England School K-Ziel. 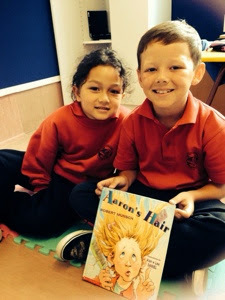 We hope you enjoy your first term at school and make lots of new friends. 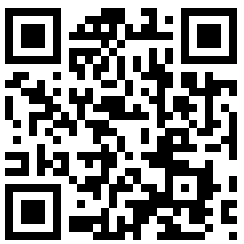 Please leave a comment for K-Ziel. 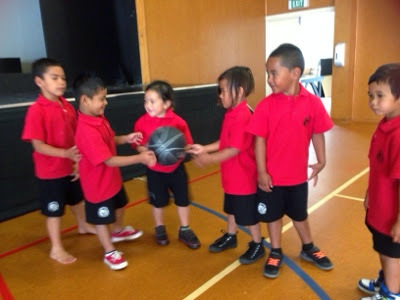 Kia Ora and Welcome to Pt England School Leigharna. We hope you enjoy your first term at school and make lots of new friends. Please leave a comment for Leigharna. 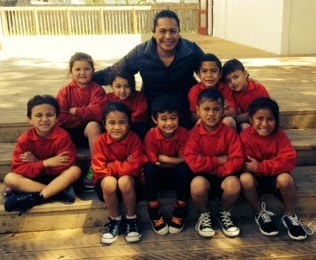 Talofa and welcome to Pt England School Tyson. We hope you enjoy your first term at school and make lots of new friends. Please leave a comment for Tyson. 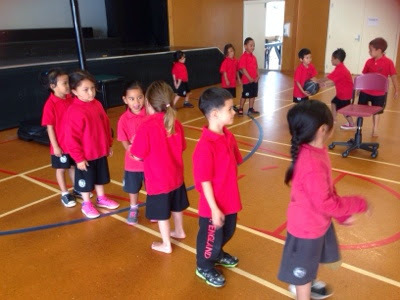 Kia Ora and Welcome to Pt England School Chaun. We hope you enjoy your first term at school and make lots of new friends. 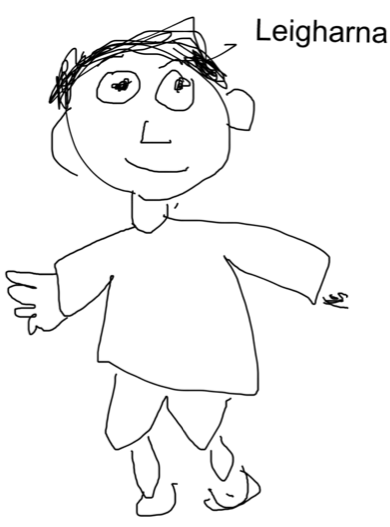 Please leave a comment for Chaun.